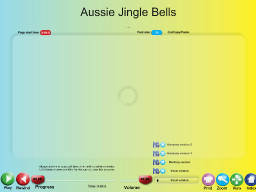 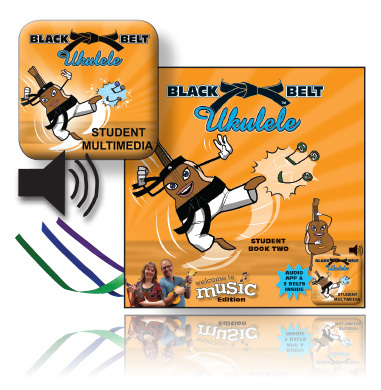 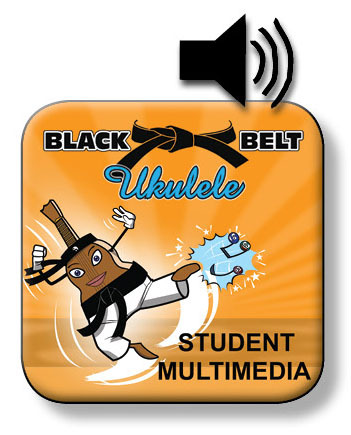 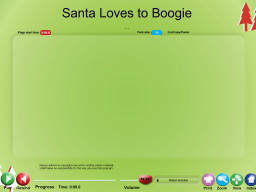 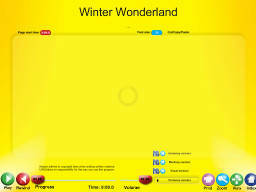 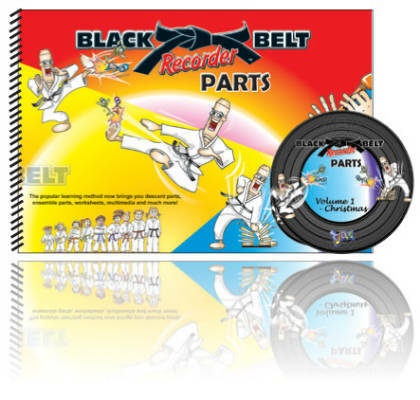 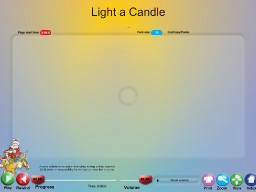 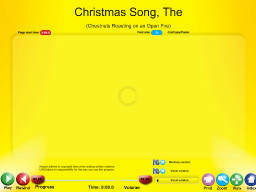 This is a multimedia file that will loaded into a free program called \'SongTorch\'. 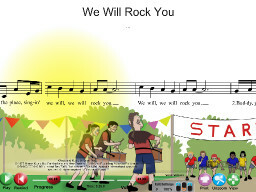 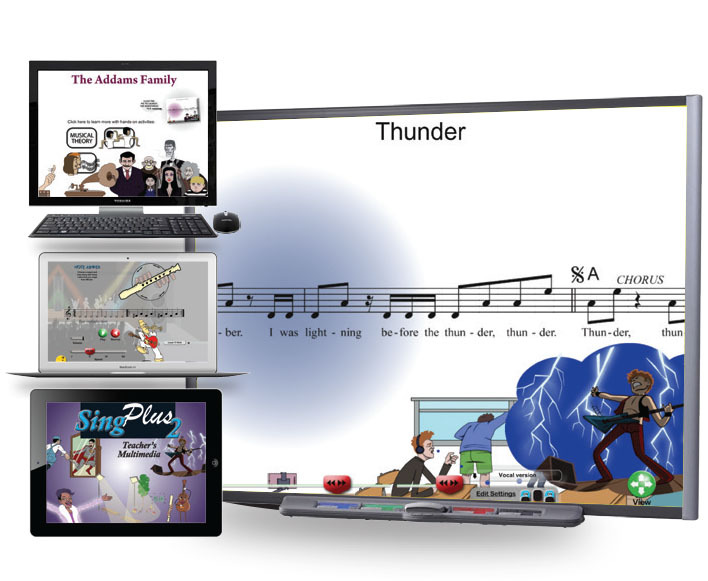 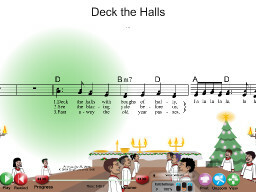 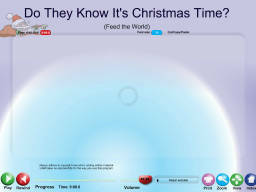 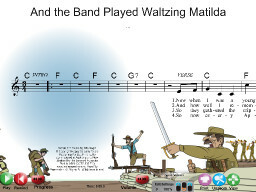 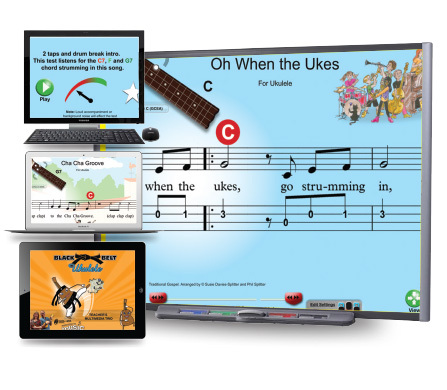 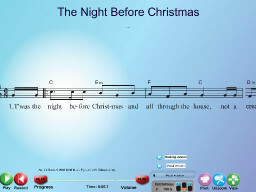 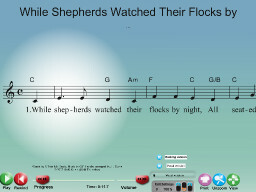 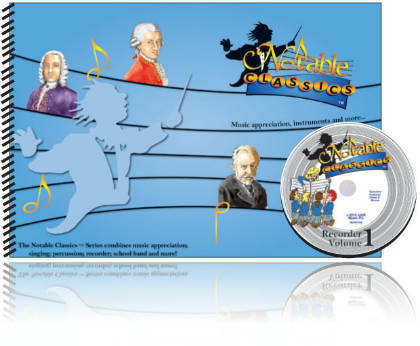 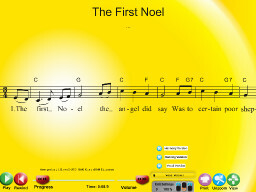 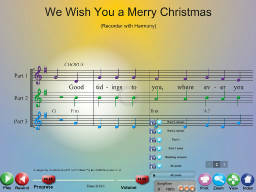 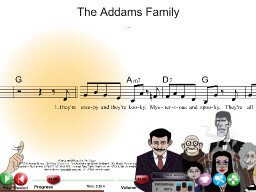 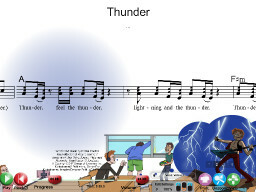 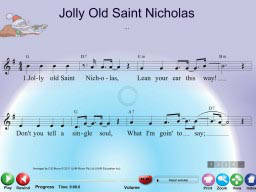 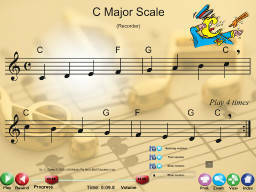 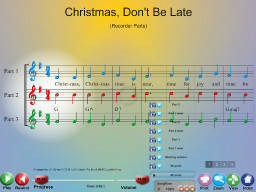 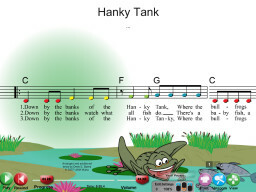 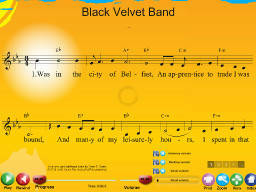 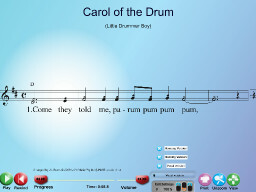 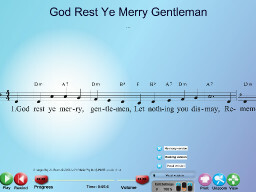 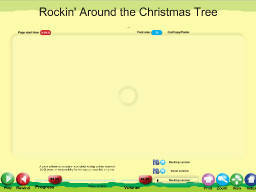 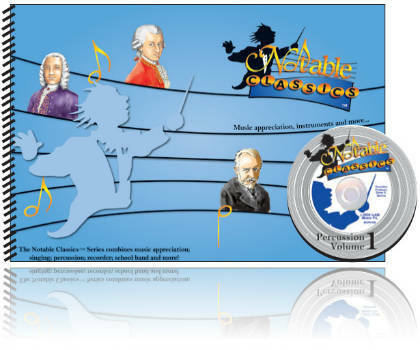 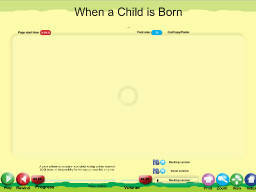 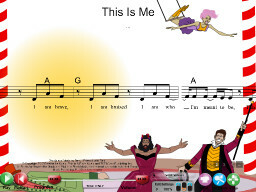 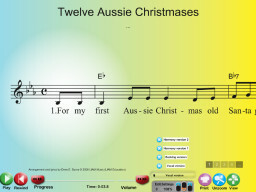 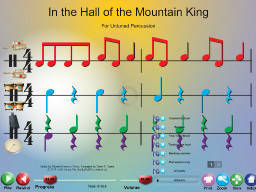 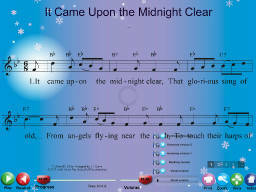 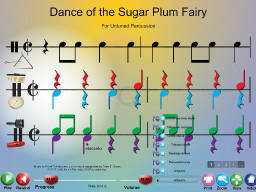 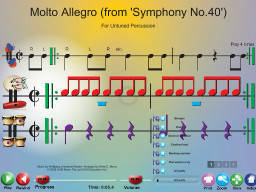 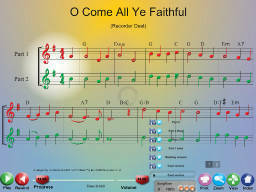 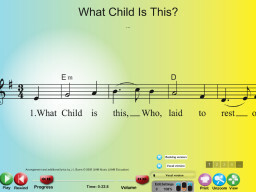 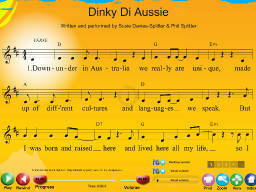 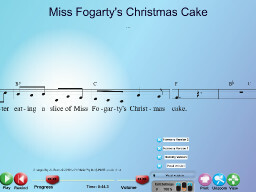 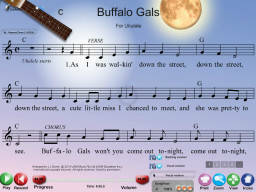 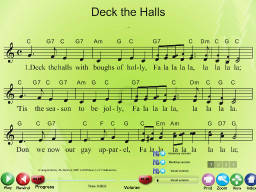 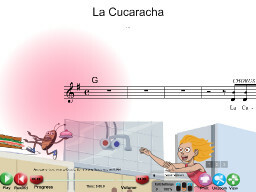 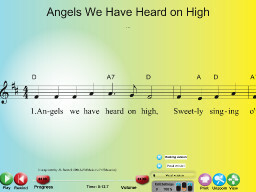 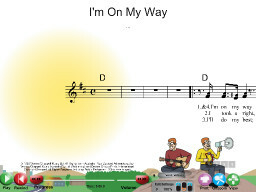 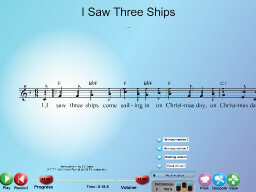 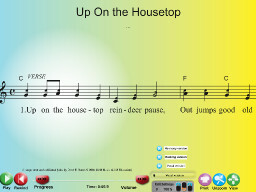 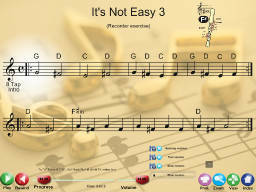 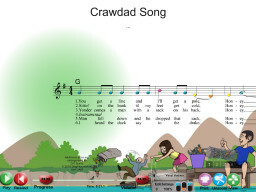 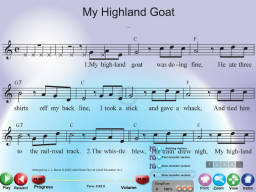 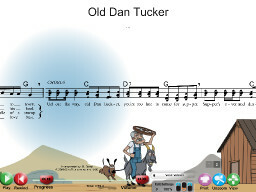 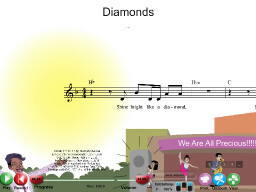 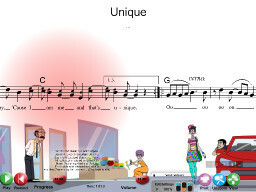 The song will display the notation and lyrics as the song plays. 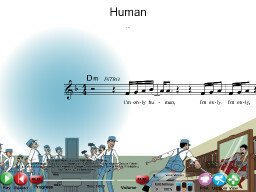 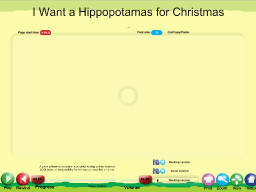 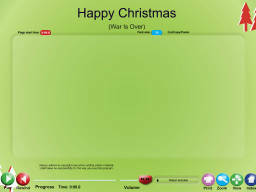 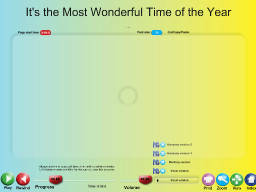 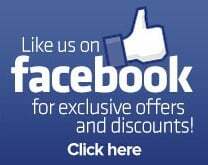 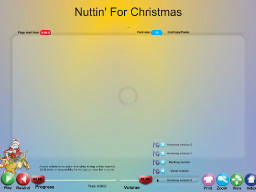 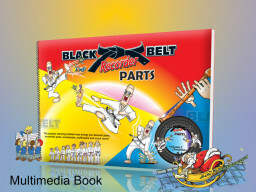 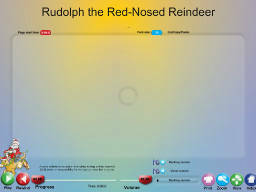 You can even zoom in and have it scroll across the page. 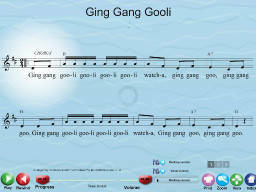 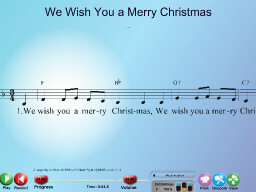 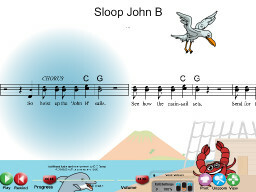 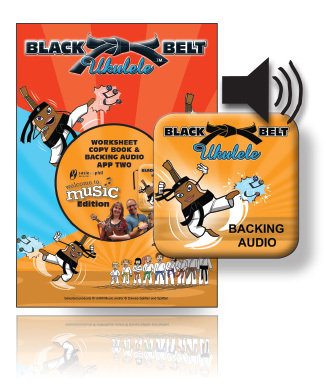 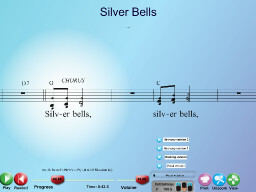 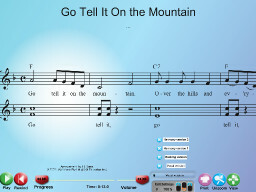 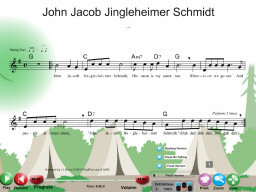 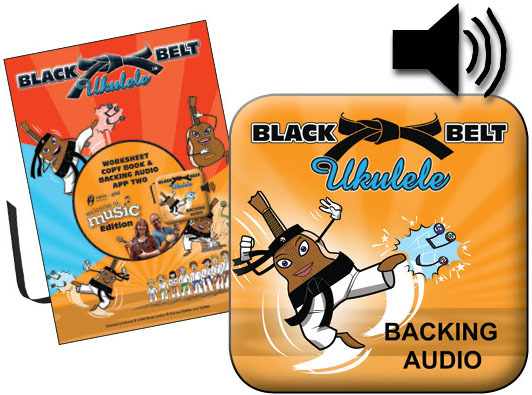 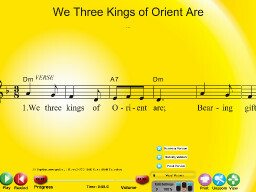 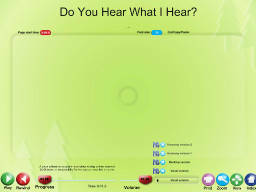 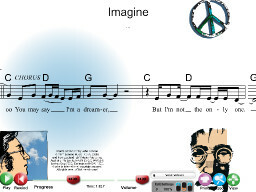 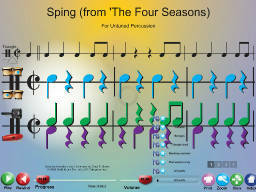 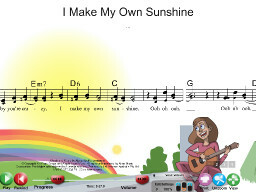 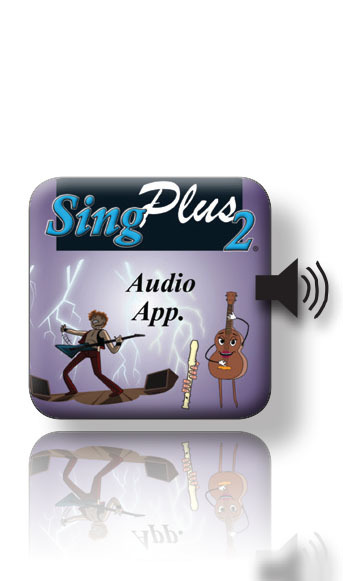 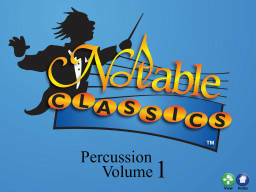 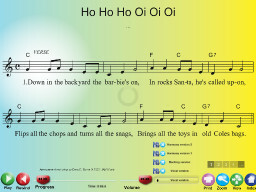 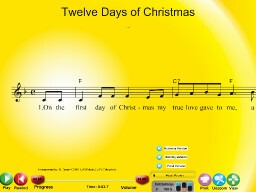 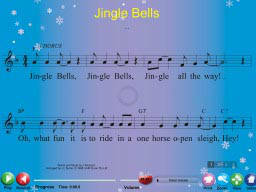 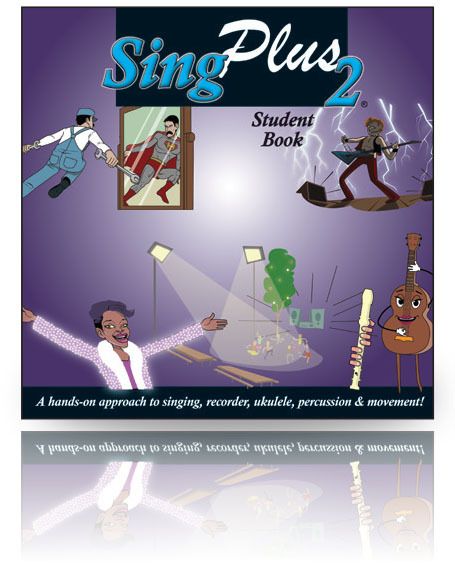 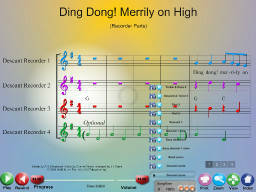 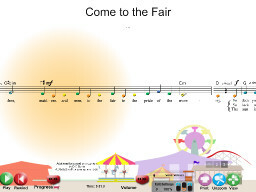 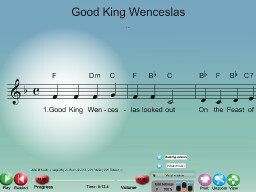 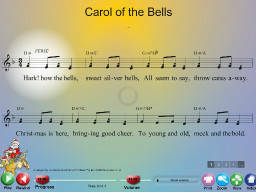 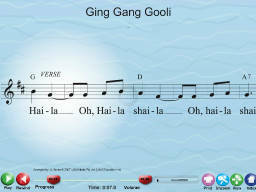 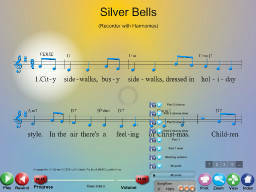 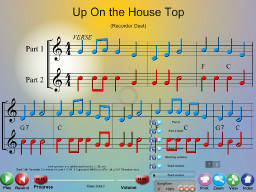 This SongTorch file includes Vocal, Backing and Harmony versions. 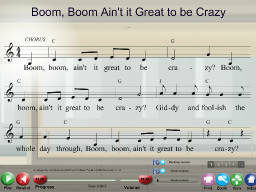 Press the print button to open a printable pdf of the song. 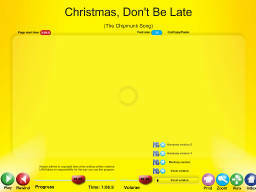 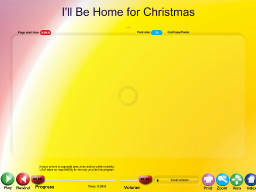 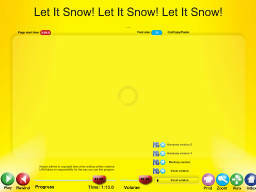 You can also save all the tracks as mp3s directly from SongTorch.